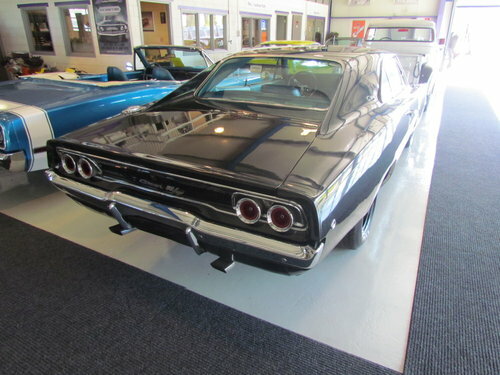 REAL DEAL Charger RT big block, real original car with original body, floors and frame rails. Originally EB5 blue car now diamond black ( The car will be sold with a complete restoration and fresh original color repaint ! INCLUDED IN THE PRICE ! ) 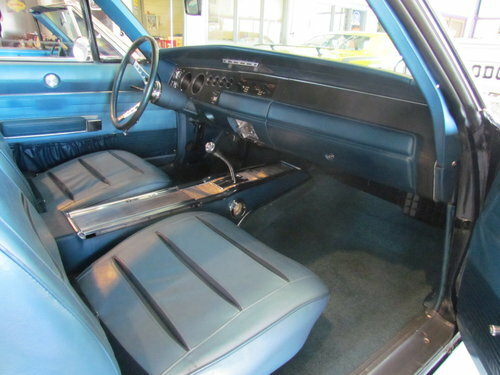 The car has an all original very nice blue interior which would look fantastic with its original color. Realy rare to find in this original and rare condition. The car has power steering, power brakes, bucket seat deluxe interior with floor shifter and console and more. 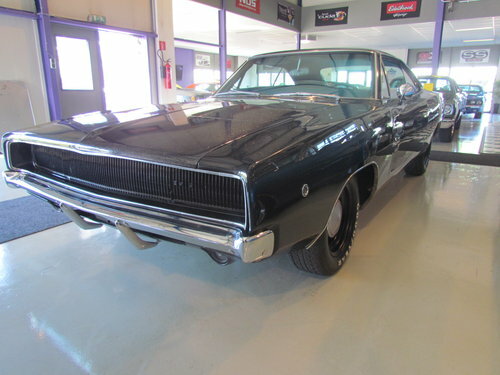 is included in the price !, A real rare find indeed as its A true muscle-car and a TRUE RT !. very collectible as well. 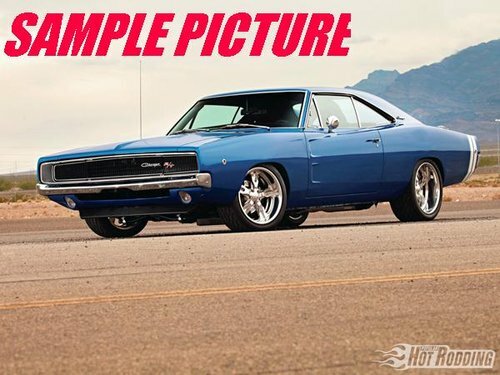 For this price you won't find a nicer car !. 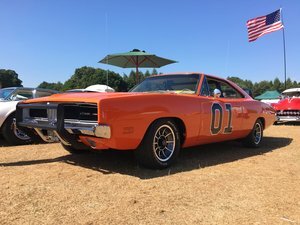 The car is only for sale in restored condition which is great for the potential buyer seeing you can see the car before... during.. and after the restoration!. 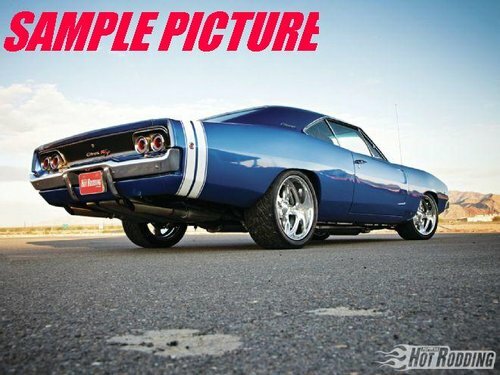 You can even have the car build with your own spec's and whises or have us build it any way you like !. needed but it will be a mild restoration and detailing back to original as-new condition.The 440 engine and 727 trans are already in the rebuild as we speak in our pro-engine shop. Offcourse we can add or change certain details to your personal preferences! restored car in this condition. 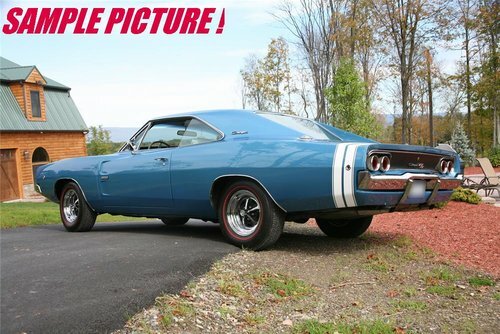 For the below price THE COMPLETE BASE RESTORATION IS INCLUDED ! 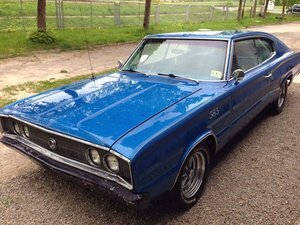 You only pay first for the base car ( 45000,-), and the rest of the restoration cost will be invoiced in steps. We will send you pictures during the build and detailed invoicing of whats done. and EU import taxes all paid !. we have over 35 years of experience and sold and restored hundreds of great classics to happy customers all over the world.